The payroll department of any company is vital in ensuring employees are paid on time and accurately for the hours they work, and that correct National Insurance and tax deductions are applied. You could say that the happiness of employees somewhat relies on the payroll department to carry out their jobs properly. Payroll managers will therefore look to employ individuals with the right skills and attributes to assist the department effectively, and ensure it operates efficiently. Do entry level payroll jobs require experience? Work ethic is just as important at entry level as academic success. Often, employers will look for candidates for entry level positions who have prior office experience and a good GCSE maths grade. During the recruitment process, most recruiters will seek applicants that show familiarity with relevant computer programmes such as Microsoft Excel and Word. From entering the profession at entry level, payroll assistants or administrators can progress to management and supervisory roles. Alternatively, there are technical positions such as systems analyst and payroll coordinator. Further up the ladder there are global payroll positions such as manager of global payroll or global payroll director. Portfolio specialises in matching strong candidates with payroll jobs, such as payroll clerks or payroll project manager. 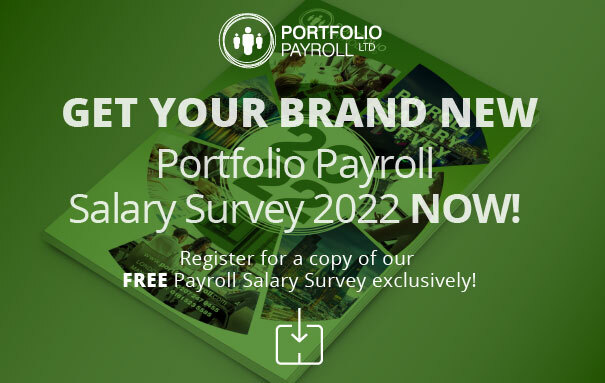 For advice on finding the right candidate or to register a vacancy yourself, call our team on 020 7247 9455 or email recruitment@portfoliopayroll.com.